Choose input / output terminal according to the system. Foreign inclusion detection input technology. 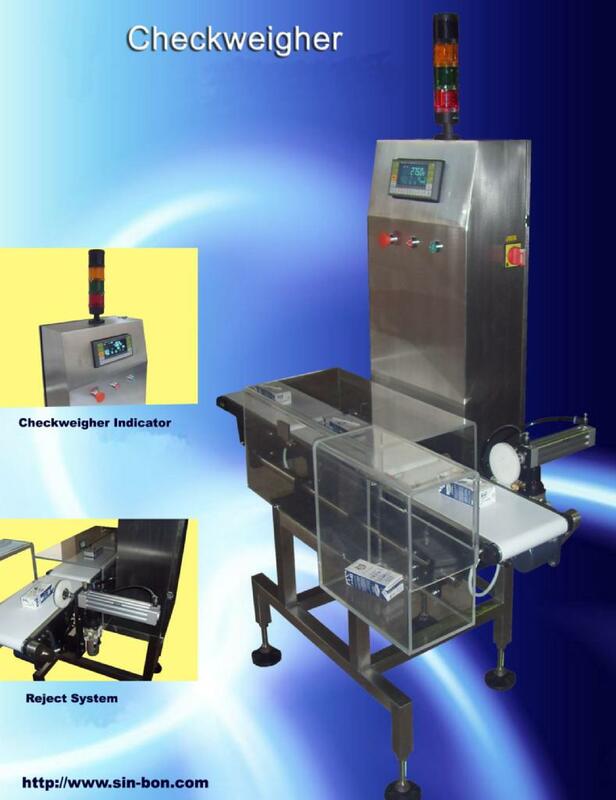 Professional design shows the optimal solution for operation, hygiene and line-integration. 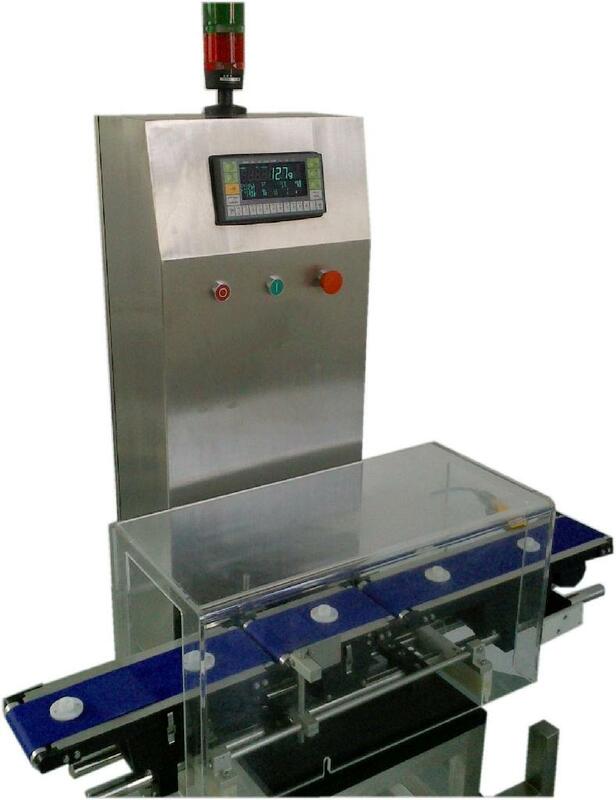 Checkweighers are widely used in food, pharma-ceutical and consumable products industries for online weight check and quality control.